With a burst from her cocoon and a shake of her wings, Butterfly is all set to head out on a new adventure and soar the big, blue sky! However, not everything is as it seems and she soon finds herself in a spot of trouble. 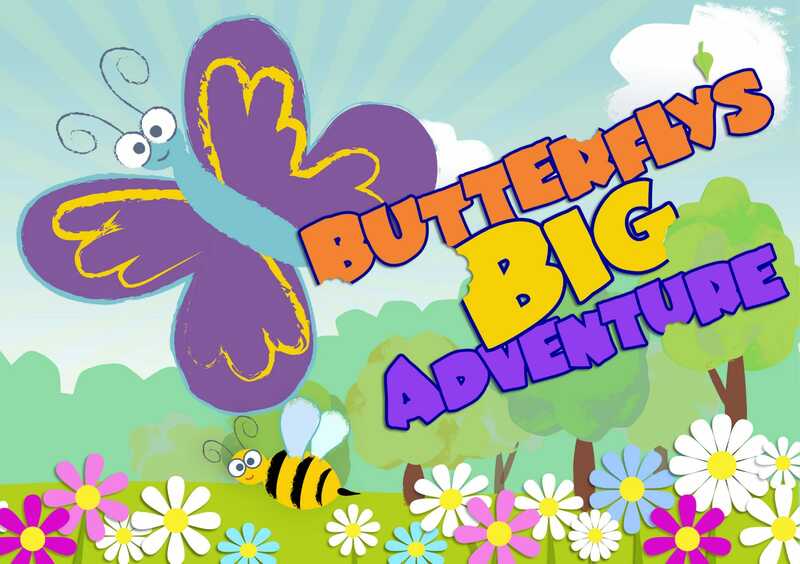 Join Butterfly and her insect friends on a magical journey as they race against the clock to rescue their precious forest. Join the Louby Lou Storytelling team this May half term as we bring you a magical theatre show, specifically written by Louby Lou herself for families. Get ready to wave and make lots of noise, as Butterfly and her friends will need your help throughout the show! The performance running time is approximately 50 minutes. Children will be able to meet the cast at the end of the show and pose for a photo opportunity. Our boggling bug tuck shop will also be open, so be sure to bring some cash to stock up on show snacks. The theatre itself is situated in Castlegate Business Park. There is a large car park and the theatre can be found by heading into the main reception area. There will be a mixture of seating available, from chairs to floor seating. The theatre environment is very relaxed with lamps and sofas, so please feel free to bring along pillows and blankets if you would like to set up camp on the floor. We want children of all ages to enjoy the theatre experience, therefore the age guide on this show is open to the discretion of parents.